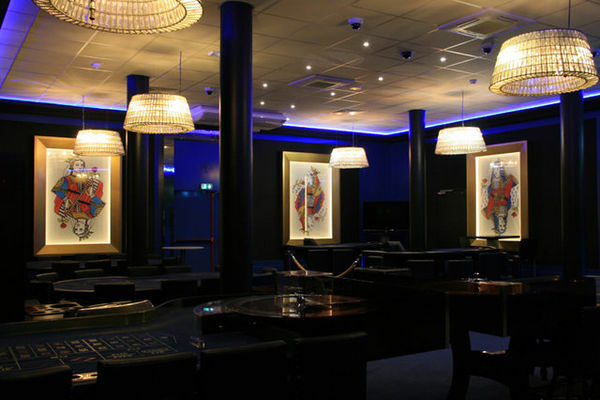 Located in Saint-Pierre, the Casino du Sud has a gaming room, 80 slot-machines, a bar, a restaurant, and a truly festive atmosphere awaiting you. Slot-machines Monday to Sunday from 9.30 a.m. to 2 a.m., except Fridays and Saturdays, from 9.30 a.m to 3.a.m. 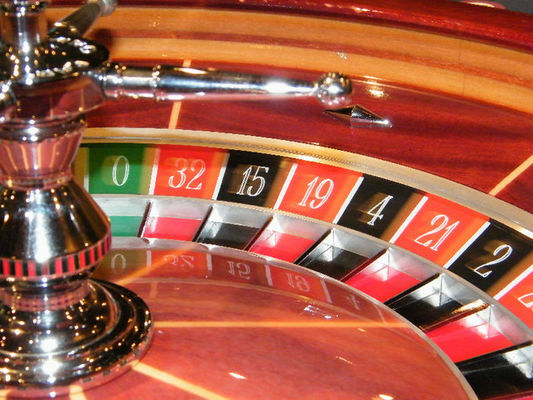 Table games: Blackjack, American roulette and English roulette, Tuesday to Thursday from 6 p.m. to 2 a.m, eves of public holidays, Fridays and Saturdays from 6 p.m. to 3 a.m. Bowling Mondays and Sundays from 08:15 p.m. to 2 a.m. Restaurant and snack bar. L'Endroit bar, musical ambience, open Tuesday to Saturday from 7 p.m. to 11 p.m.